Yes, we would all like to wake up looking perfect, but in the real world... that isn't the case (at least not in my reality). We depend on certain products to improve and enhance our features. Makeup was/is a fabulous invention, and one I'm grateful for Every. Single. Day. 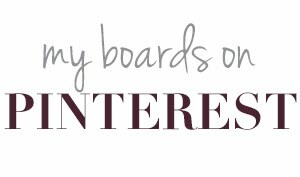 There's so much out there, and I'm all about picking up and trying new products. But, there are a few 'tried and true' items in my stash that I keep going back to no matter what's new on the market. These are my faithful standbys, and I swear by each and every one. 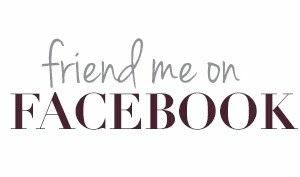 I discovered this via celeb makeup artist Melissa at Parlour 3 in Brentwood (the only TN retailer of this line). 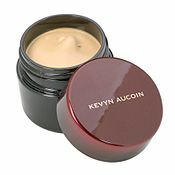 Kevyn Aucion's concealer serves as a serious full-coverage base makeup for when I have to be on camera. It beats out my daily Armani foundation (that I love and buy in bulk at Woo Cosmetics) when dealing with camera lights or red carpet. I don't like pencil eyeliners for some reason. Possibly for inner eye rim drama, but nothing more. Instead, I trust a slightly dampened powder. I picked up my first NARS eyeshadow in "Night Fever' at Bergdorf's in NYC 8 years ago, and haven't found anything that even comes close. 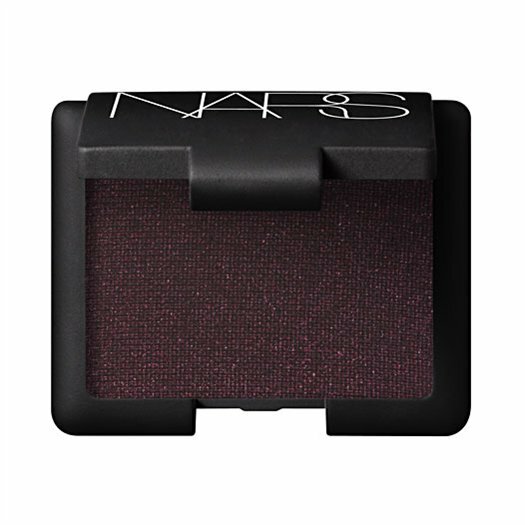 Works with black, brown, purples-- and it lasts until you take it off! 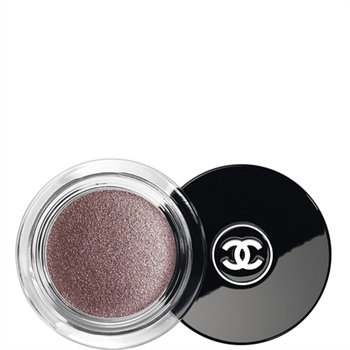 Chanel eyeshadows stay put, and this soft, neutral shade flatters most any skin tone. A little for day, or heavier for evening-- it works for any setting. 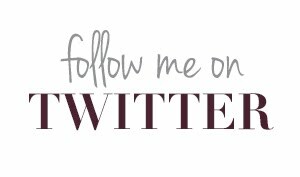 The powder I like best is actually from a men's line (really!) from a Nashville based company. It wipes away shine and lasts all day, no kidding. I discovered it on celeb photo shoots, and have never looked back. HDPV Powder (as in hiding all imperfections from HD TV cameras) from Menaji is the ultimate flaw-cover on the market. It's a seamless powder great for photos, but also ideal for office environments with harsh lighting. I change lipstick shades often depending on what I'm wearing (and the season, or even the time of day). 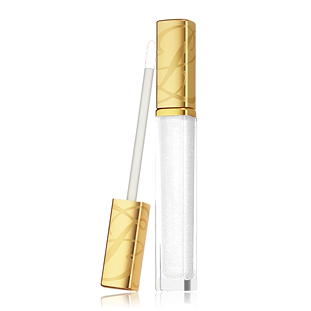 But, a coat of Estee Lauder Pure Color Lip Gloss in Shimmering Mirage is always my last step. A subtle shine and long-lasting sheen are reasons I am on possibly my 60th tube of this magic creation. On weekends or casual days, I just wear it solo.